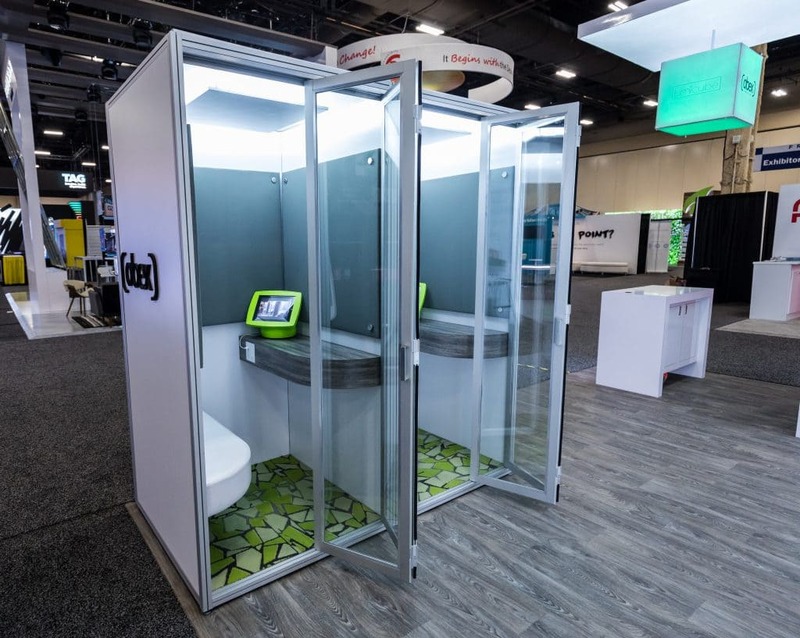 We’re excited to say that we finally have a new company video to share with the world that really displays our true range of capabilities in our manfuacturing facility. 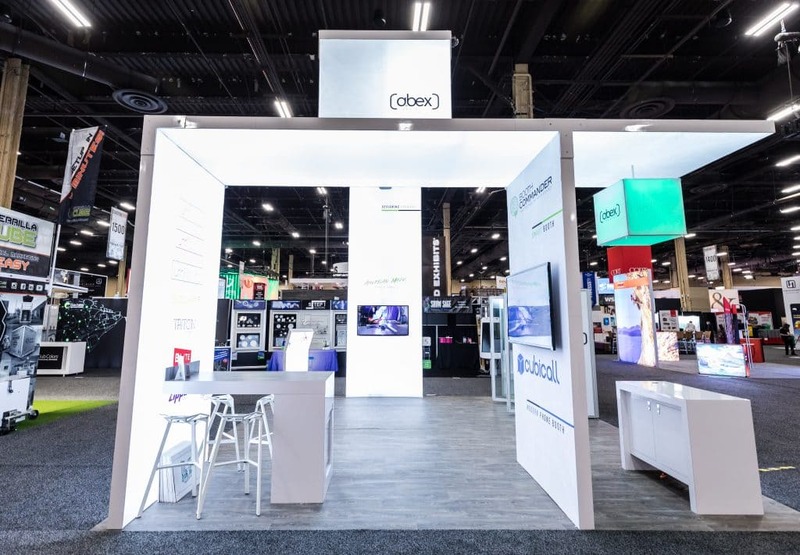 We believe it tells the current story of ABEX and our new mantra – DESIGNING FORWARD. 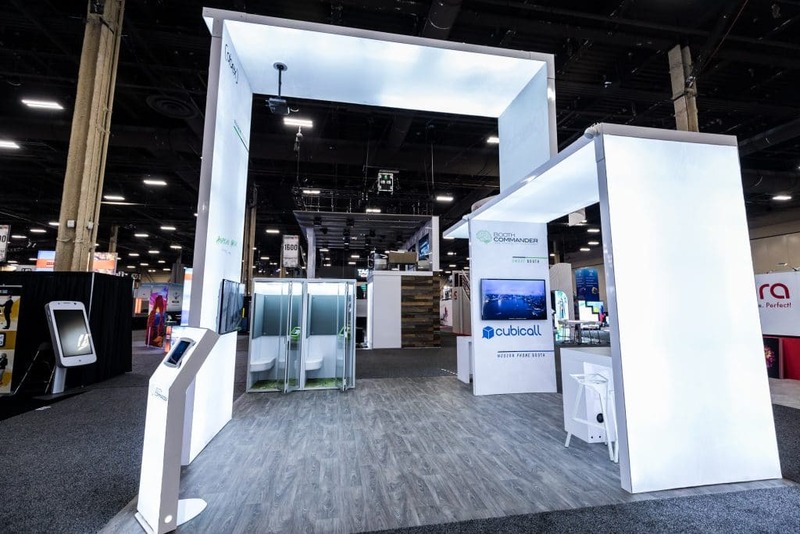 As we celebrate 37 years in business, we are proud to say that we have a lot of the same core values in place and we are proud of our ability to make any trade show exhibit under one roof. 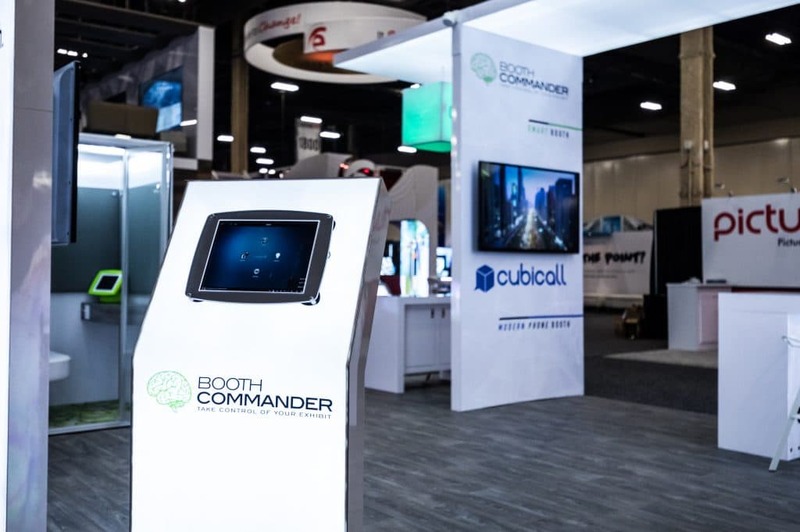 We debuted this new video at ExhibitorLive 2018 last month along with our new product launches for BOOTH COMMANDER and CUBICALL. 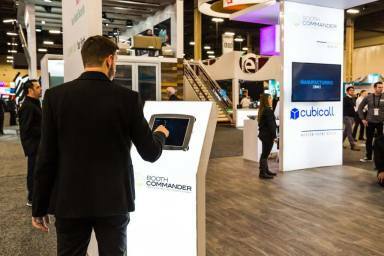 Watch the video below to see what we’ve been up to and get in touch with us regarding your next trade show event. 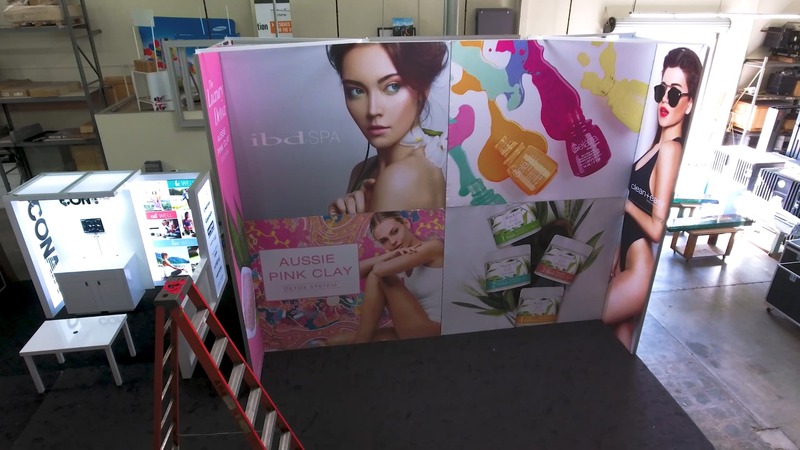 Whether it’s a 10×10, a portable display, 20×20 custom modular booth or larger, we always have a solution. 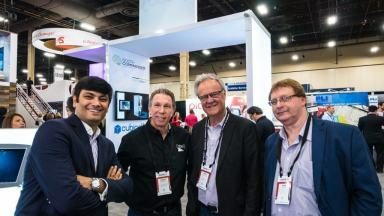 LUMIWALL has been a hit! 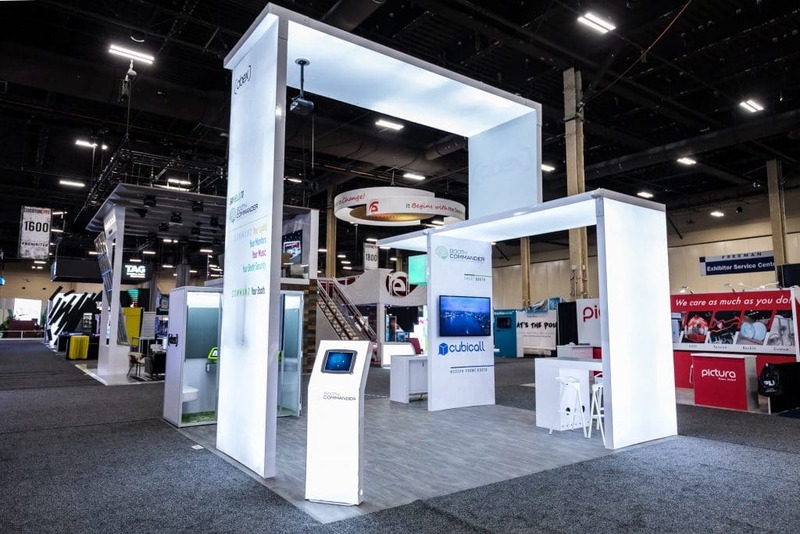 Everyone is going backlit these days on the show floor, and so we decided to take our LUMIWALL line a step further – Introducing LUMIWALL Curve and LUMIWALL Trapezoidal. 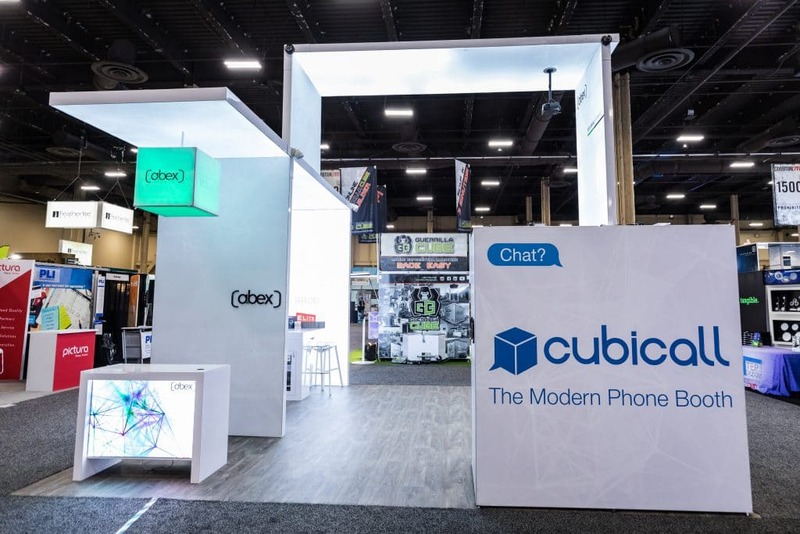 Illuminate your brand with one of our new custom shape packages. The difference is night and day. 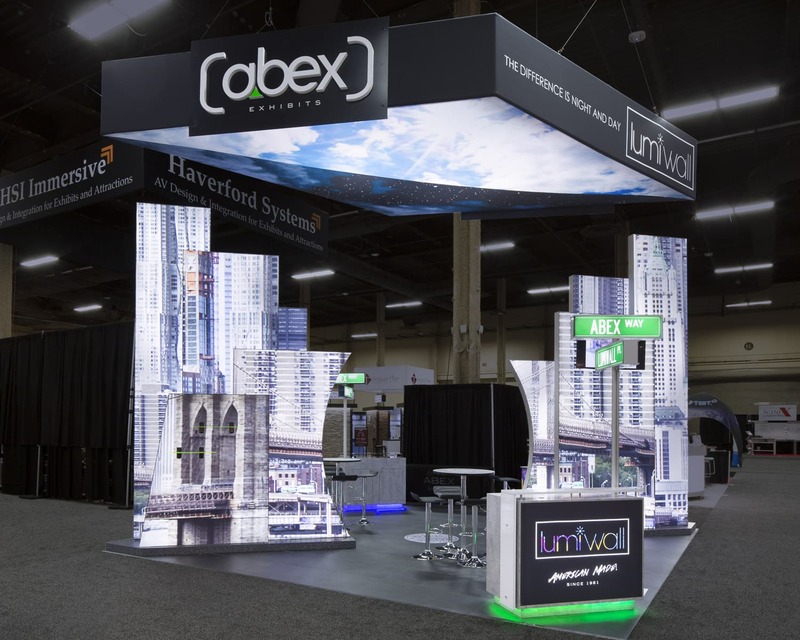 We’re coming to Las Vegas next week to paint the town with LUMIWALL, so make sure to come see the City of Abex – Booth #1561. 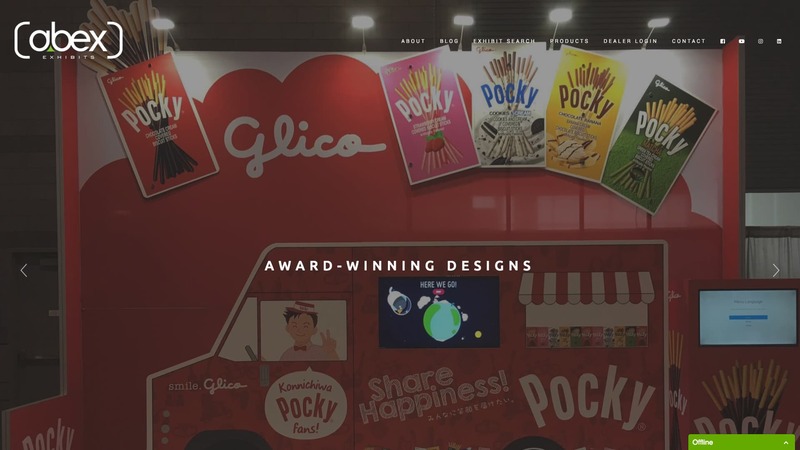 We’re very excited to finally share our brand new website with the world, right in time before EXHIBITORLIVE next week in Las Vegas. 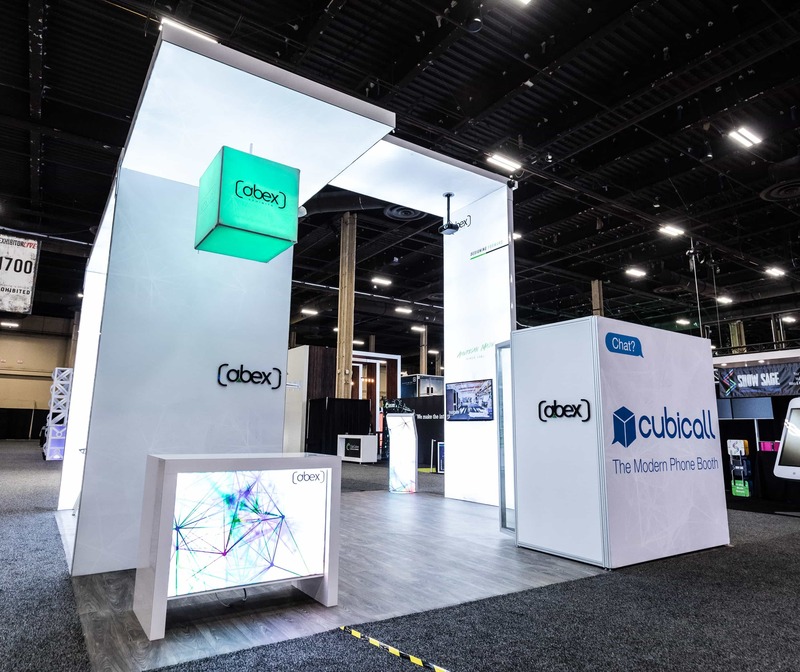 Have a look around, check out some of our latest project renderings in the Latest and Greatest section on the homepage, browse through our Exhibit Search, and please feel free to shoot us an email – info@abex.com. 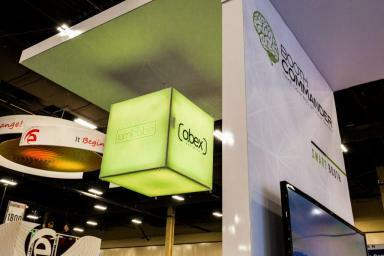 Don’t forget to visit the City of Abex at Booth #1561.